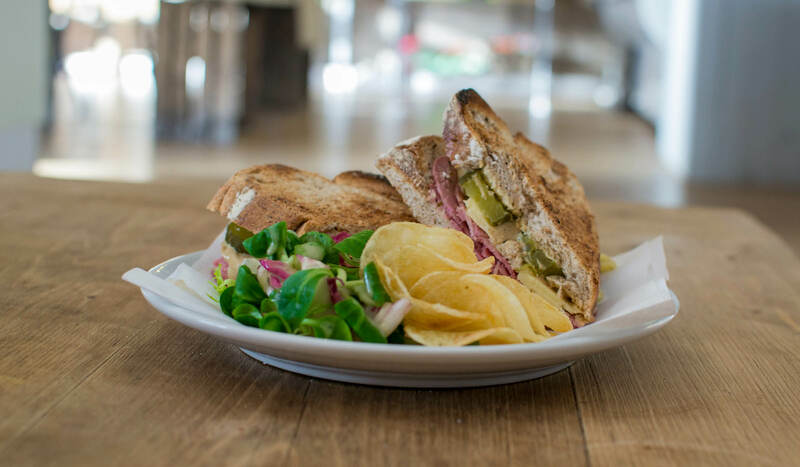 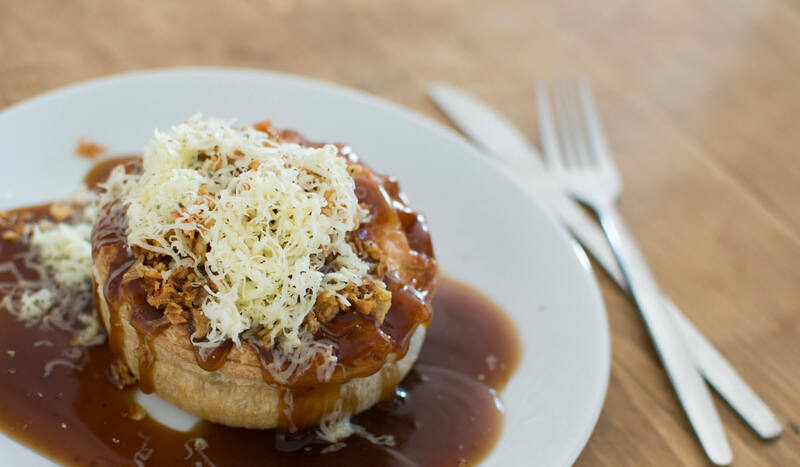 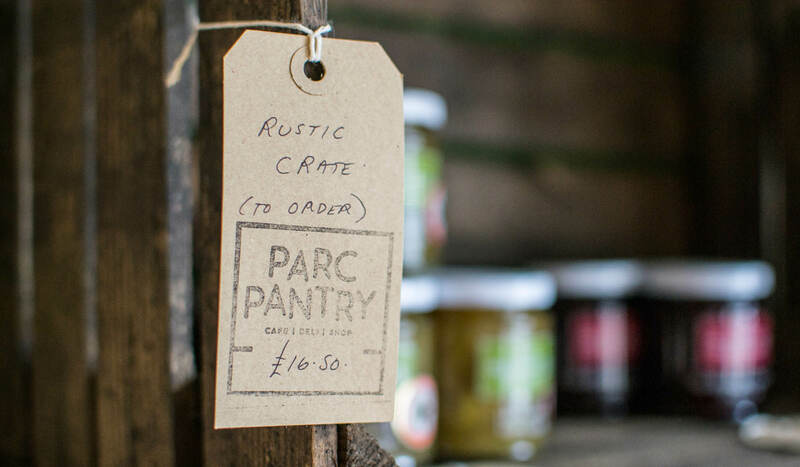 Founded on the ‘shop local’ mantra, PP sell high quality food & drink products, as well as locally sourced, artisan gift items. 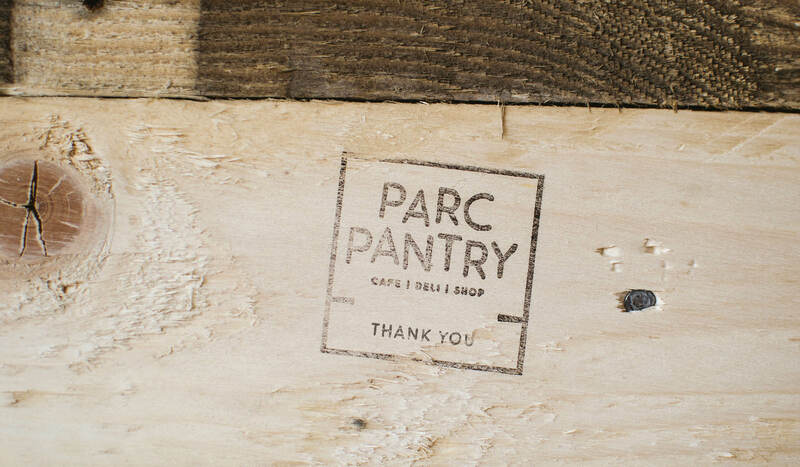 Our challenge was to create a brand identity that communicated local & fresh, while complimenting the rustic store interiors and welcoming, family-friendly environments. 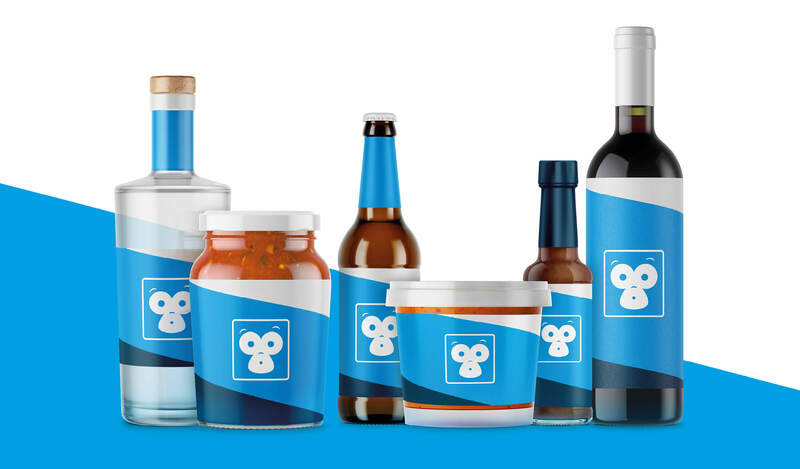 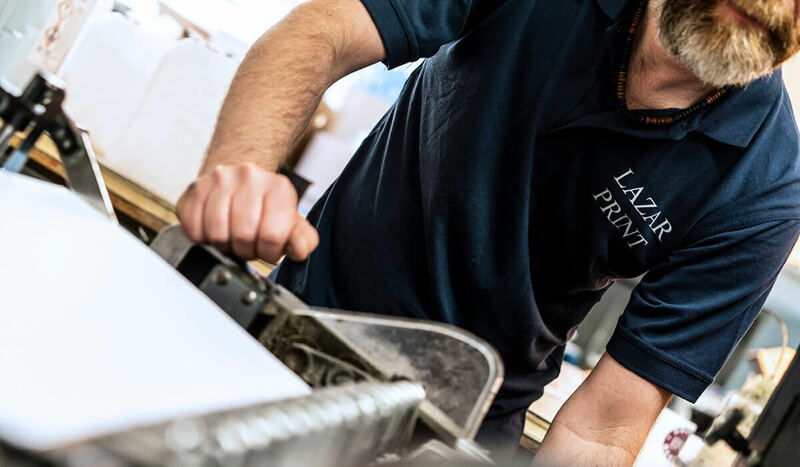 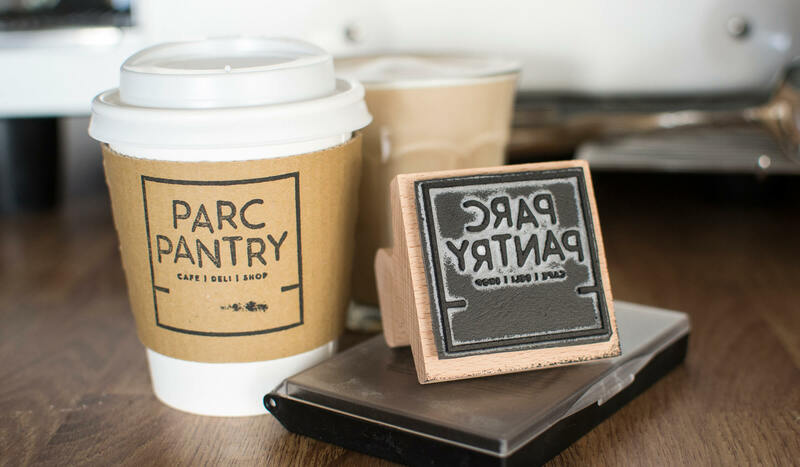 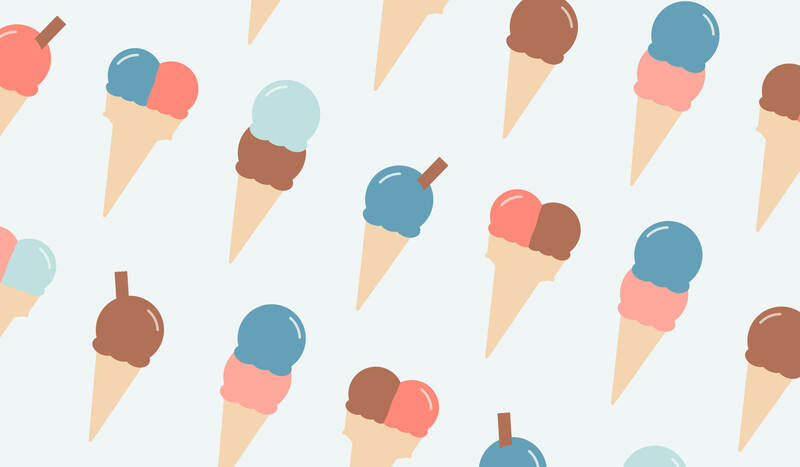 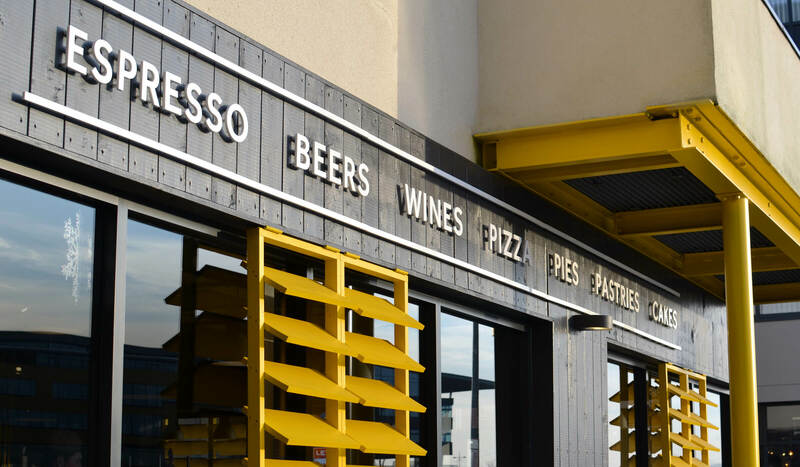 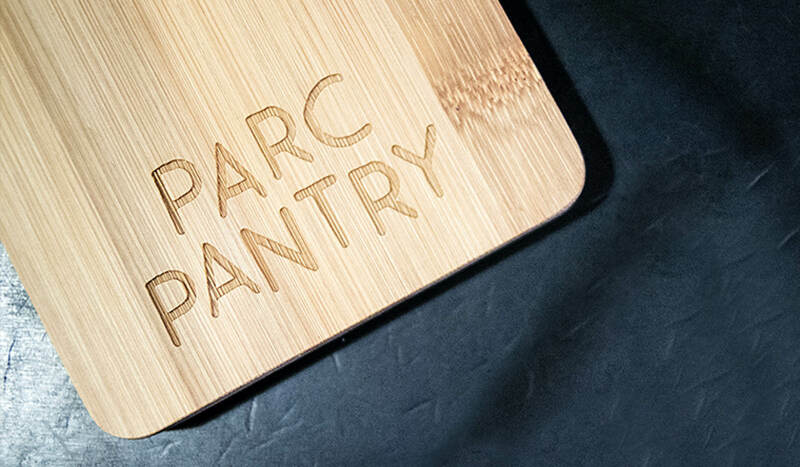 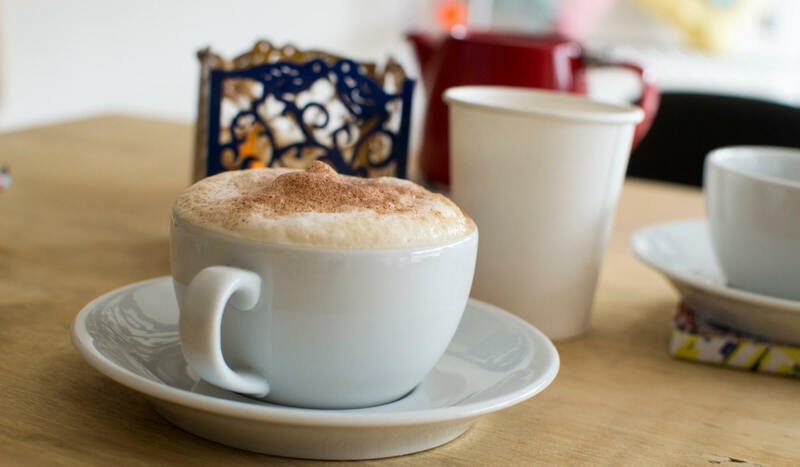 "Arobase were instrumental in helping to create the Parc Pantry brand, their insight, creativity and commitment to making our business a success has given our fledging business the best possible start." 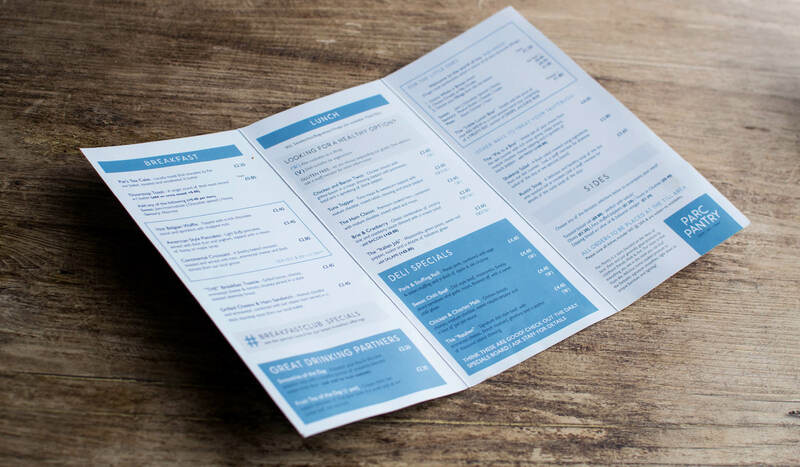 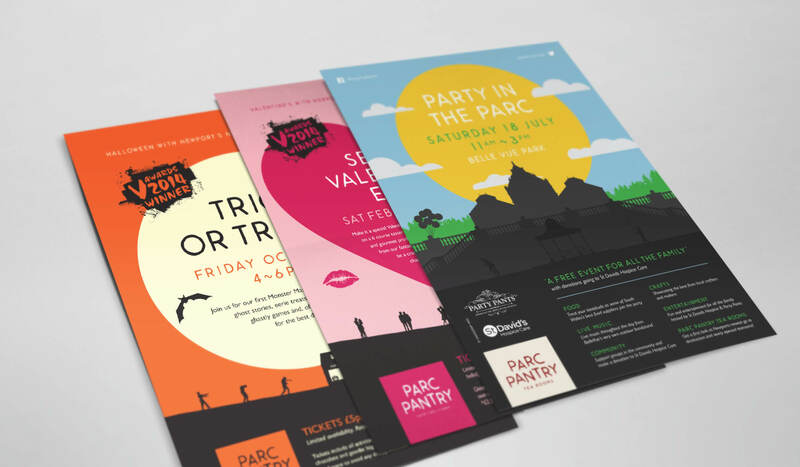 We were tasked with creating marketing materials for a whole host of PP events supporting their community and local suppliers. 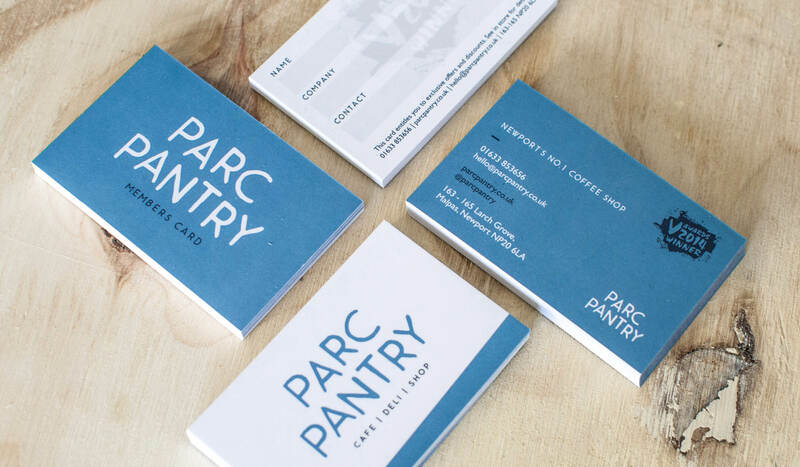 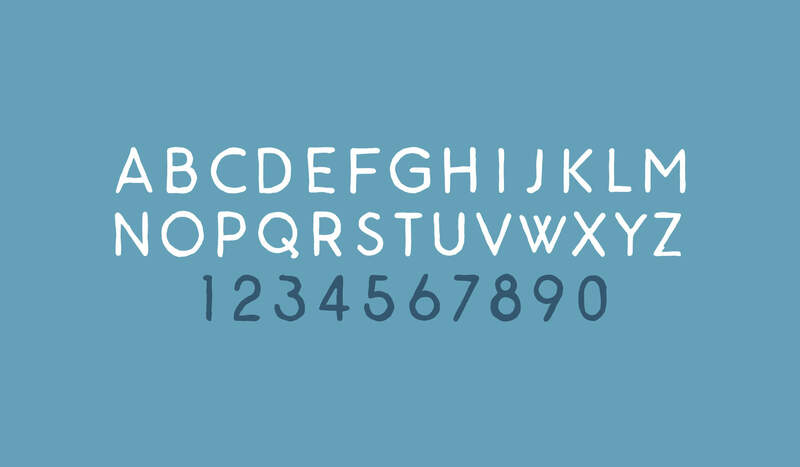 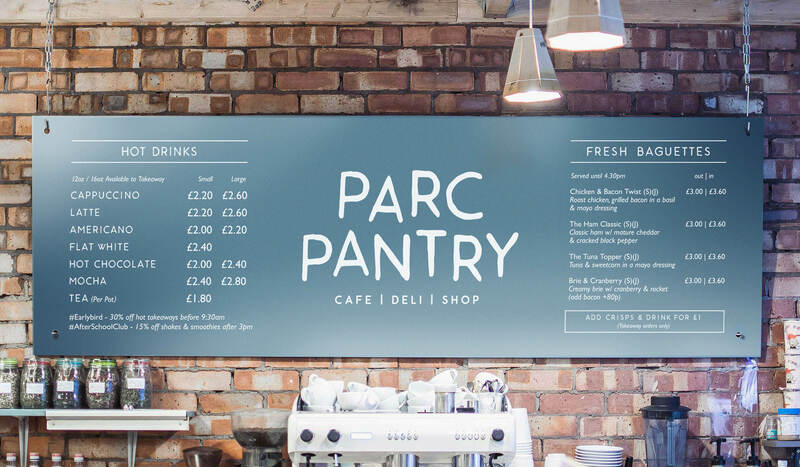 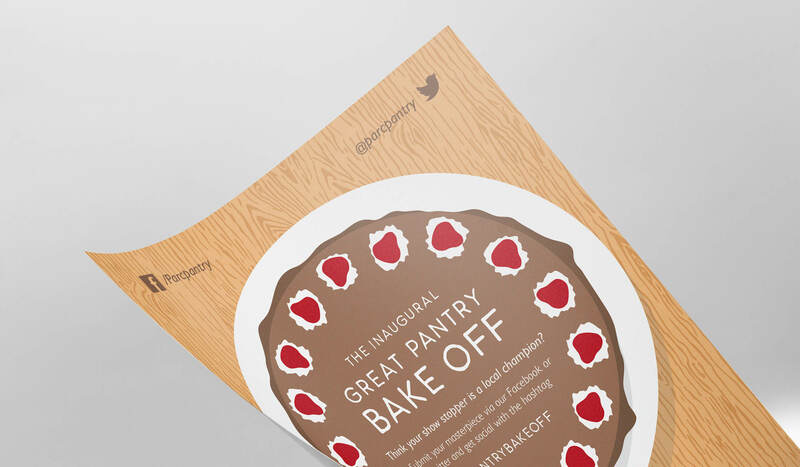 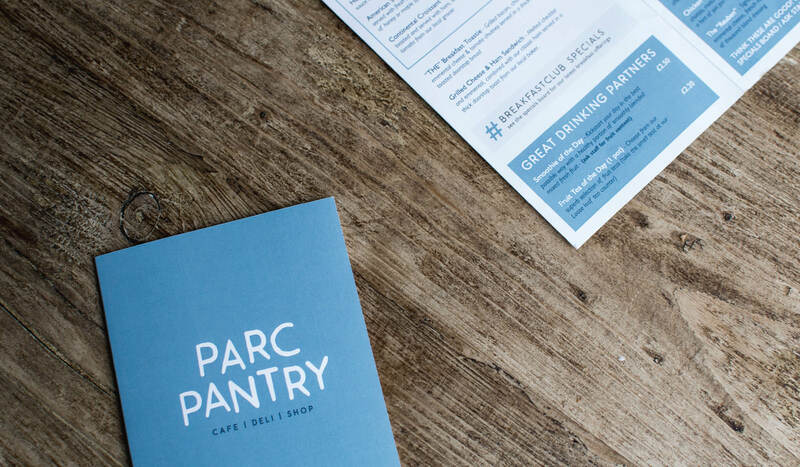 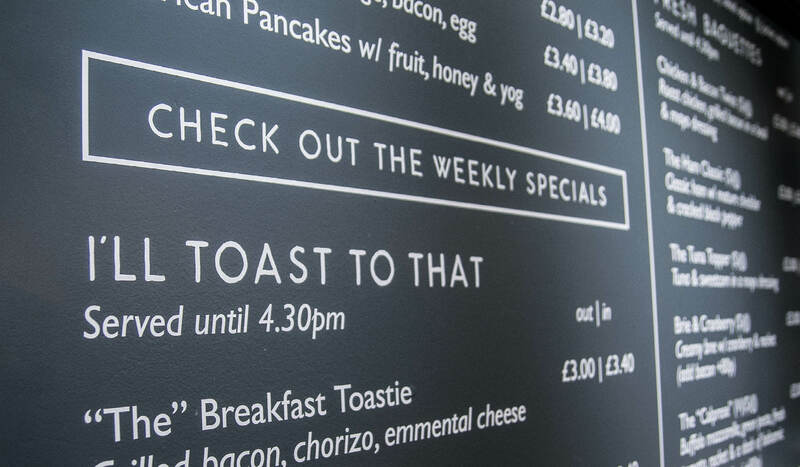 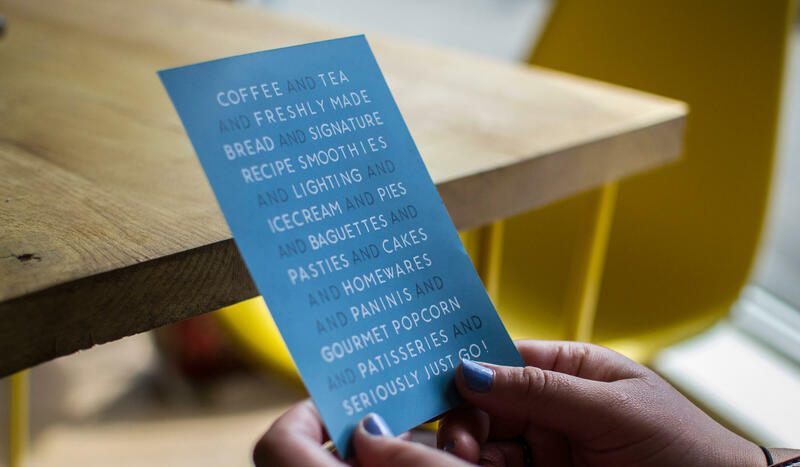 With the whole family in mind we established a playful and friendly illustrative style to compliment the bespoke Parc Pantry typeface - creating engaging posters, online ads and in store promotions.